Immigration Resource Guide ? As a former educator, university professor, I am always thinking about the best way to share relevant and informative content on immigration with our clients. 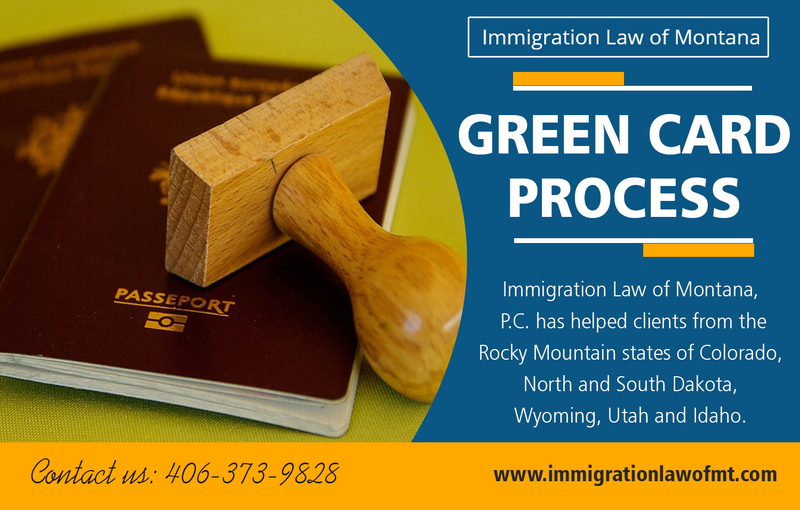 My initial thought after reviewing how other immigration practitioners organized their websites was to work around topics like citizenship and green cards. I’d also cover categories like types of visas. Besides structuring information in my head so that it will make sense on the page, I have to work within the constraints of the website and its structure. But the more I revised the website structure it became clear to me that by using this approach certain clients wouldn’t readily find all the information that they needed in one place. In thinking over this problem, I came up with the idea of writing immigration guides. These guides would cover everything a particular client might wish to know. For example, the Immigration Law Guide helps a lot of religious organizations with their immigration issues. A religious organization would want to know about volunteer visas, R-1 religious visas, changing status so that a volunteer could become a temporary religious worker and green cards specifically for religious workers. A Guide To Immigration Law for religious organizations would be a webpage, article connecting all the relevant topics in one place. In this guide to our immigration guides, I will cover all our current and planned guides. As discussed above, we have an immigration guide for religious organizations. We also have a broad, general guide for employers. We help a lot of investors so it would make sense to have an investor guide as well. Many farmers and ranchers appreciate our knowledge to help them get both temporary and permanent employees. Correspondingly we have a guide for farmers and ranchers. Lastly, our current plan is to add a guide for physician immigration as we help so many physicians and hospitals. If you would like to see a guide to a collection of United States Articles articles that would pull together everything that you would need immigration wise in one place, please let us know. You can contact us.